프렌즈 With Shadow.. . Wallpaper and background images in the Social Anxiety club tagged: photo. 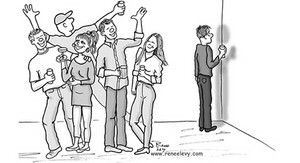 This Social Anxiety photo contains 애니메이션, 만화, and 만화책. There might also be 신문 용지, 잡지, 타블로이드, 걸레, 신문, 종이, 타블로 이드, and 걸 레. 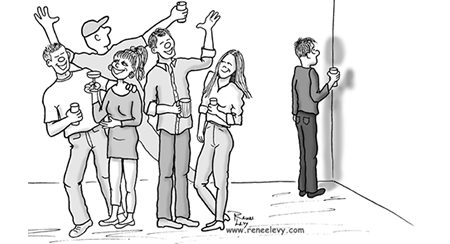 Normal Anxiety And Social Anxiety. Fear Of Being In Front. "I want to talk to people but the words just won't come out..."
Fear Of Giving A Speech.